I GOT A FACE LIFT! 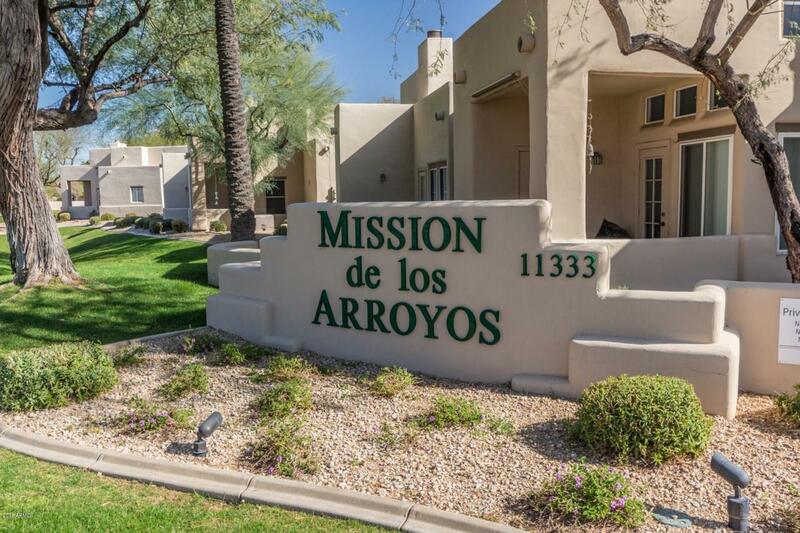 BRAND NEW stainless steel appliances, ALL NEW hardware, blinds/window coverings throughout ENTIRE unit!!! 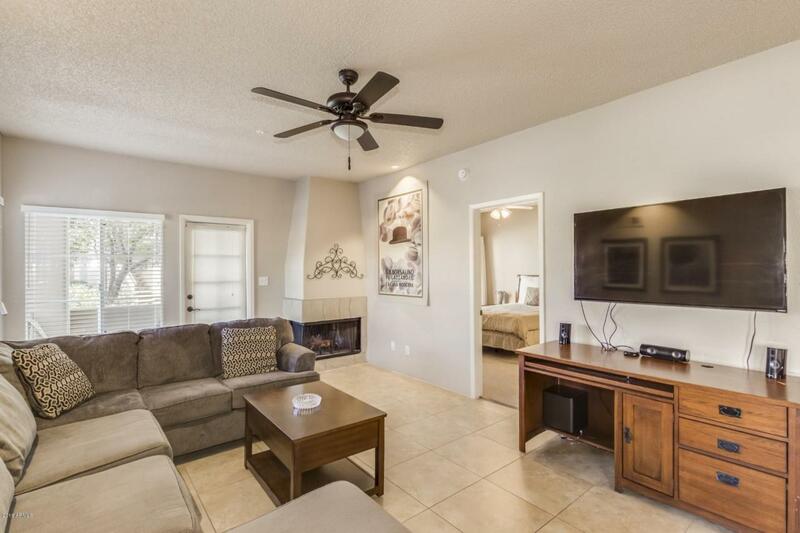 Ground level, single story, end unit, THREE bedrooms, two baths. 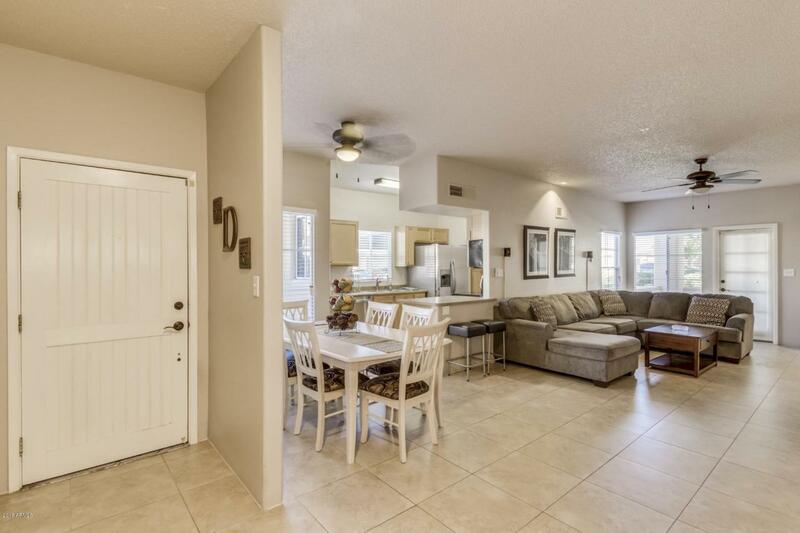 Spacious 1364 square feet! Covered parking space steps from your front door. New A/C unit in 2017. Complex offers two heated pools, tennis courts, exercise facility & clubhouse. 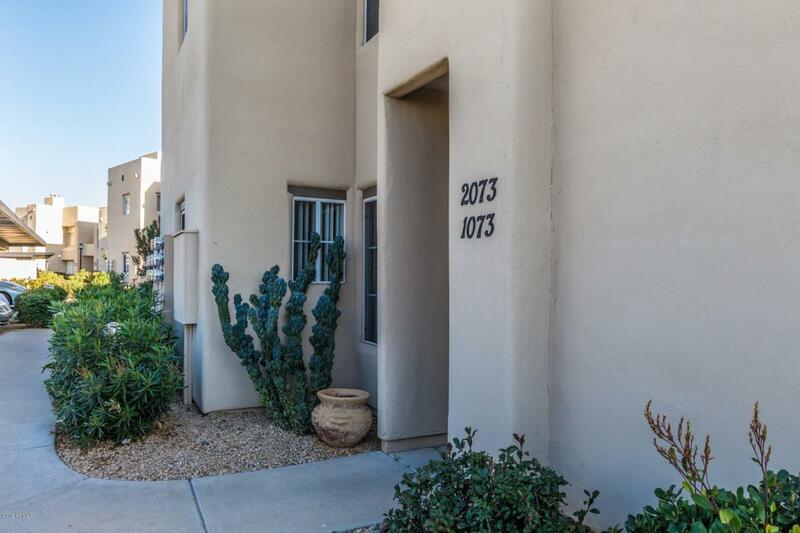 Conveniently located to shopping and 101 freeway. Great lock & leave or rental for winter visitors.